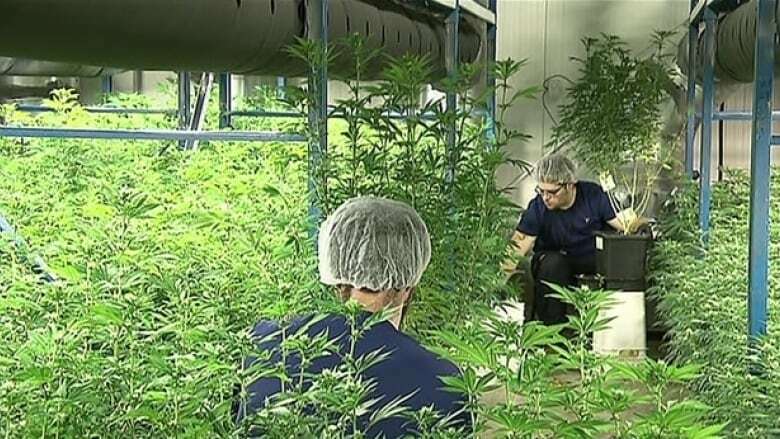 OrganiGram Inc., New Brunswick's largest licensed supplier of medical marijuana, is accused of making customers sick by supplying them with cannabis that was tainted with unapproved pesticides in 2016. A Nova Scotia judge has given the go-ahead to a class-action lawsuit against Moncton-based cannabis producer OrganiGram. A two-day hearing was held in Halifax in June 2018. 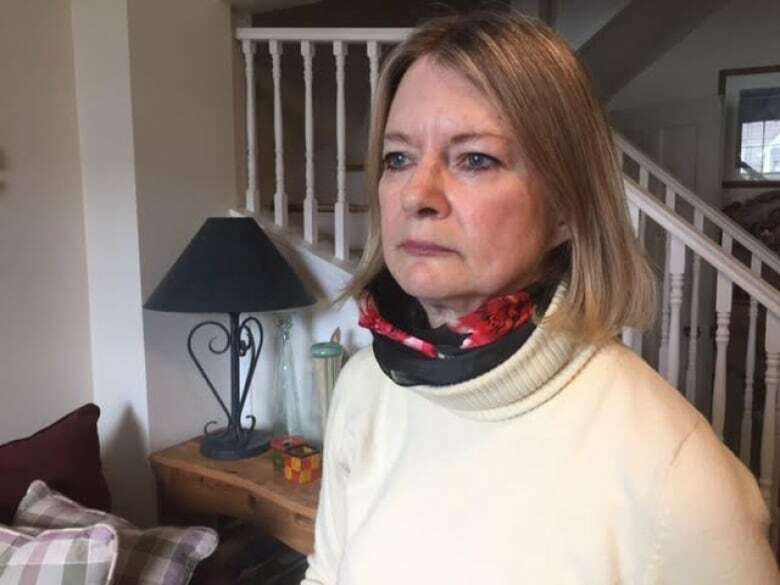 Justice Ann E. Smith of the Nova Scotia Supreme Court released a 111-page decision on Jan. 18 certifying the suit and appointing Halifax patient Dawn Rae Downton as the representative plaintiff. Lawyer Ray Wagner, who represents the plantiffs, said there are two parts to the claim. 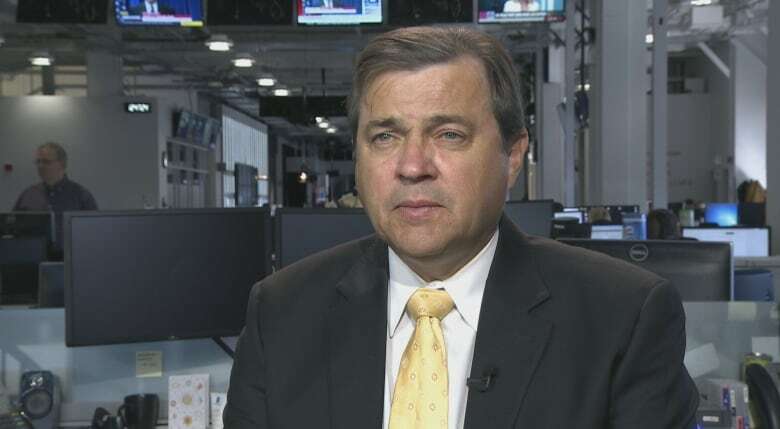 "The first part relates to the refund, people bought something that was not what it was made out to be and so we want to return the funds that they had paid as anybody who purchased something, a good or a service, that is not up to snuff and, in this case, where it breached the regulations under the Health Canada regime on cannabis," Wagner said. He said the second part refers to client experiences. "A large number of our class members have also reported that they were ill during this period of time, suffered a lot of signs and symptoms of illness that they correlate to the timing that they consumed this particular product," he said. The class-action lawsuit came about after two large-scale recalls, in late 2016 and early 2017, of OrganiGram's medical cannabis produced between Feb. 1 and Dec. 16, 2016 after myclobutanil and/or bifenazate was detected. They are both unauthorized pesticides for use on cannabis plants under the Pest Control Products Act. OrganiGram's organic certification was also suspended. Downton, the representative client, is a Halifax patient who was prescribed medical marijuana for back pain in 2016. In 2017, she told CBC News that adverse effects such as nausea and vomiting caused her to "lose eight months of her life." Wagner said Downton is one of thousands of purchasers who all have the same claim. In addition to Downton, 176 people have registered with Wagner for the class-action suit, he said. Wagner said receiving certification is important, but there is still much more to be done in the case. He says the next step is a "common issues trial," where the merits of the allegations are adjudicated. OrganiGram said in a statement to CBC News it "intends to vigorously defend itself." "Certification is not a decision on the merits of the lawsuit, but simply deals with the proper procedure for a lawsuit, which allows it to continue to the next stage," it said. The company is reviewing the decision to determine whether it will appeal. "OrganiGram has already voluntarily reimbursed many of its customers for this recall via a comprehensive credit and refund program," the company said. "Organigram has insurance to cover the cost of legal fees associated with the defense of the class action. Insurance coverage may also cover some or all of any monetary damages associated with any resolution of this matter. While the ultimate outcome of any Court process is difficult to ascertain, Organigram management does not anticipate that the class action (including the resolution thereof) will impact its business or operations in any material manner," the statment said.